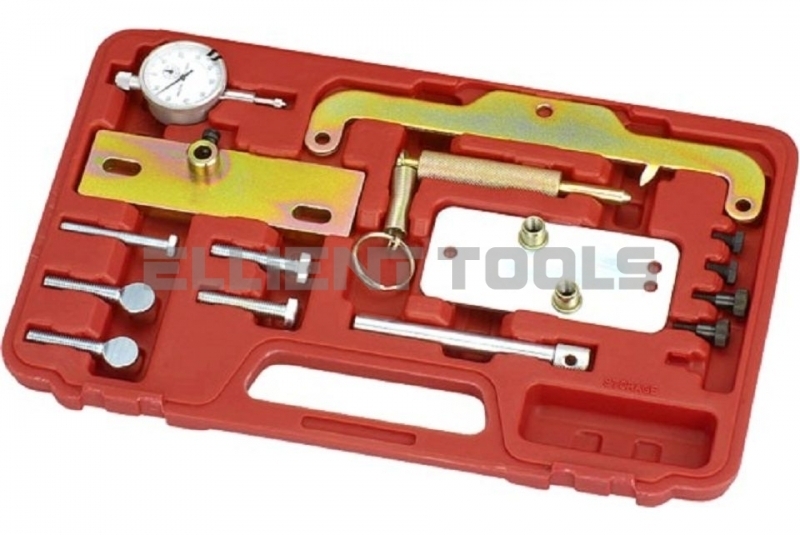 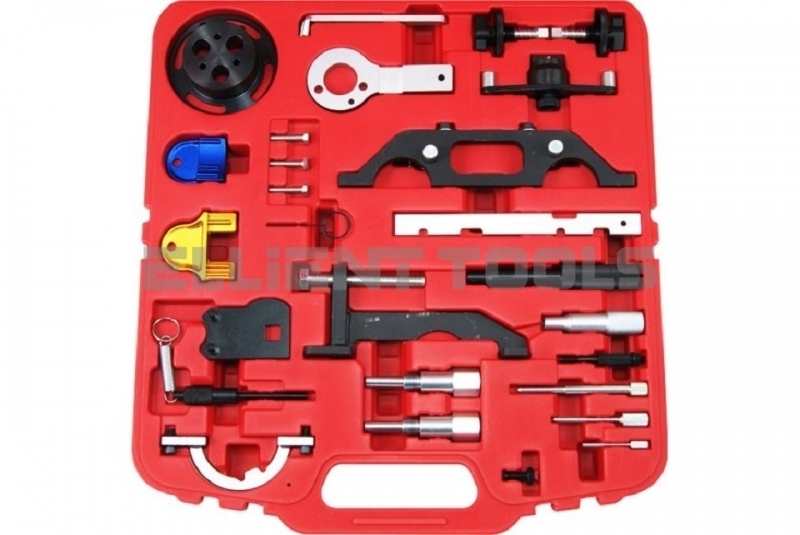 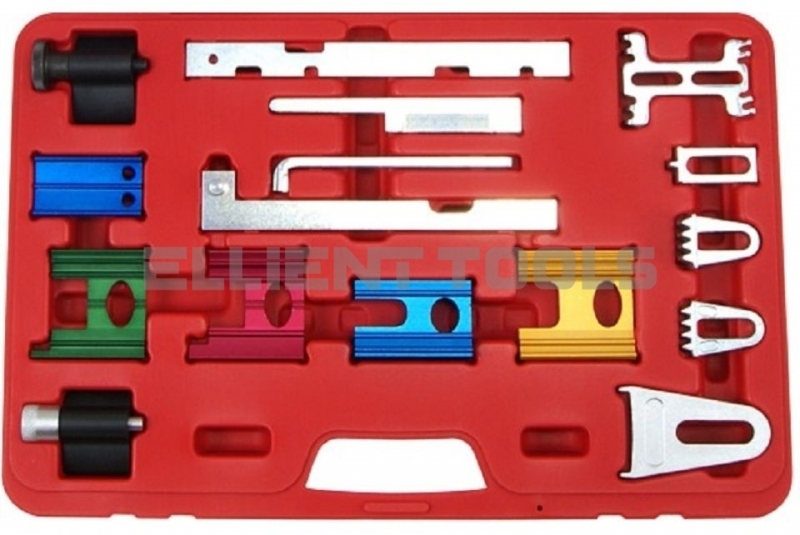 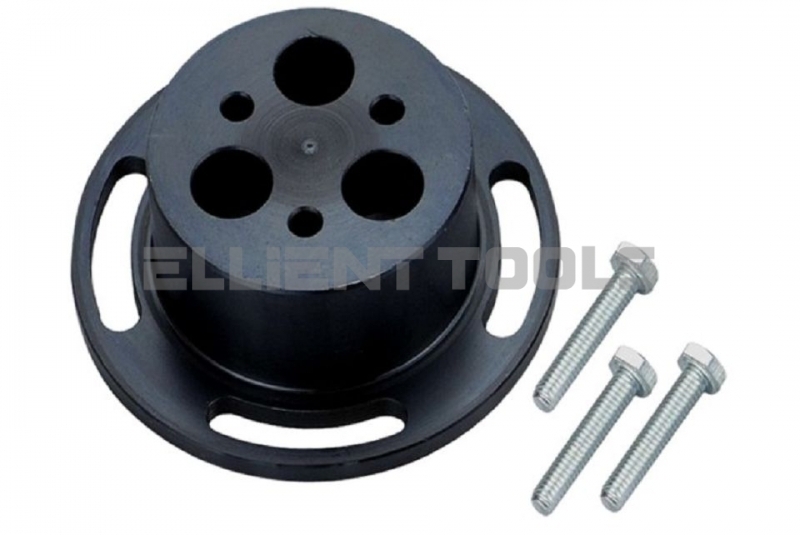 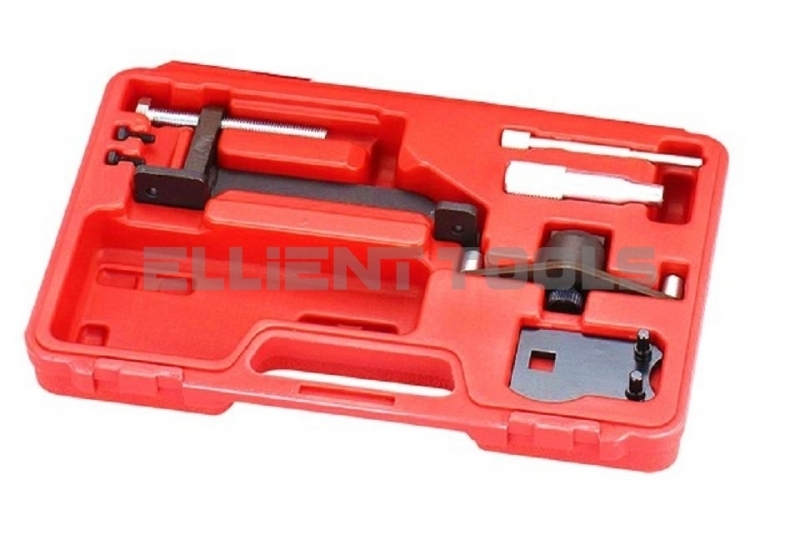 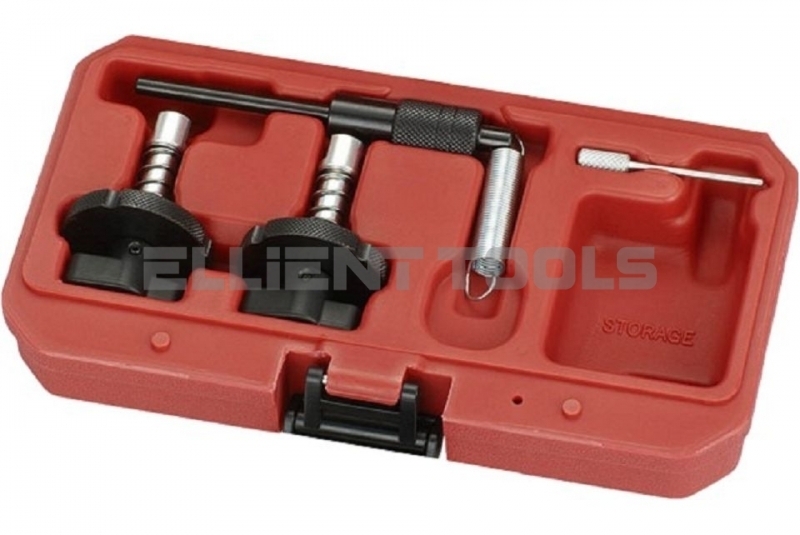 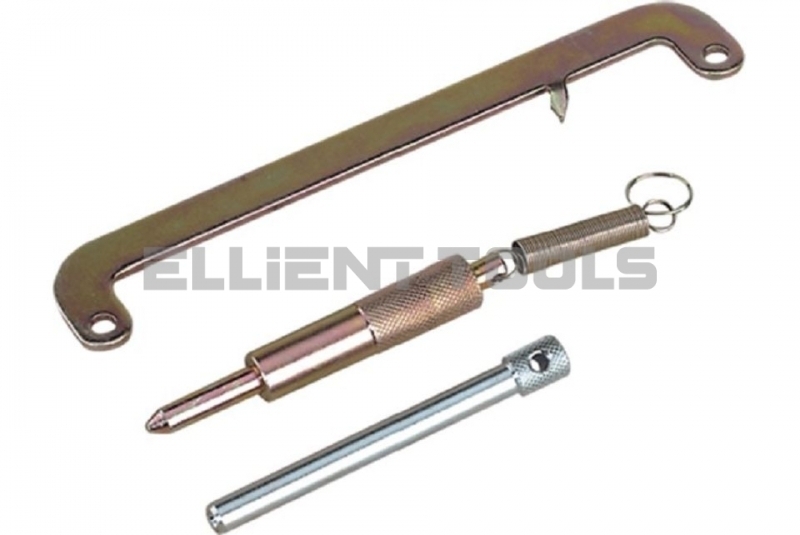 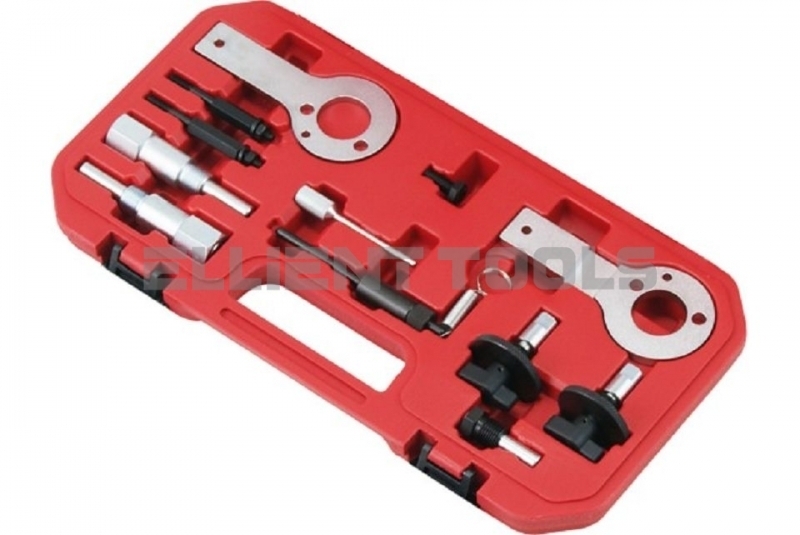 Opel | Ellient International Co., Ltd.
pump locking pin, and timing adjustment fixtures. 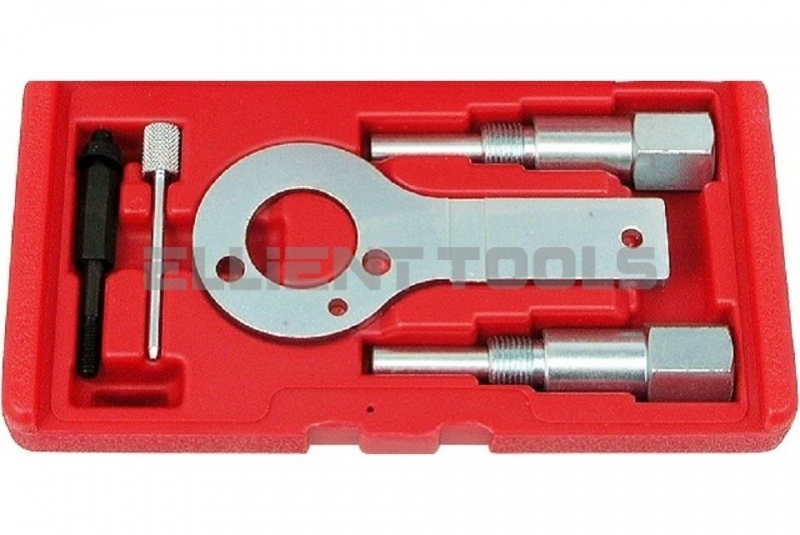 Vauxhall/Opel and Suzuki chain drive 1.3 diesel engines. 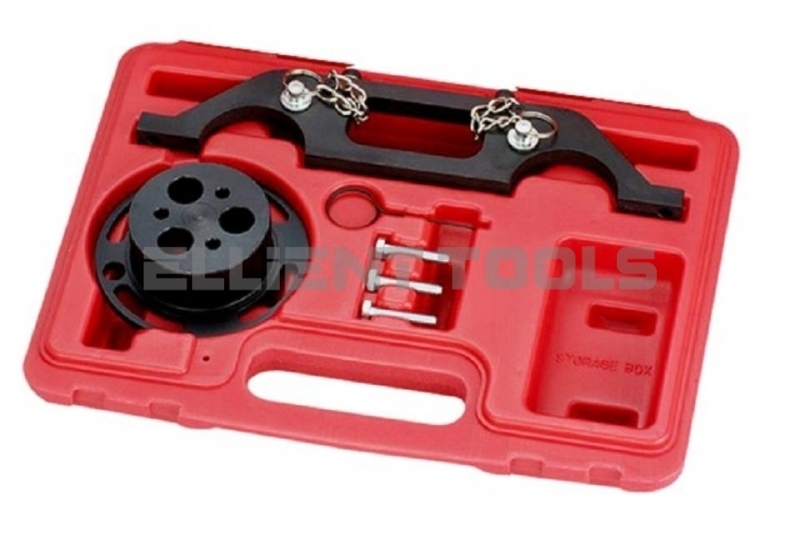 changing a timing belt or during other engine repair. 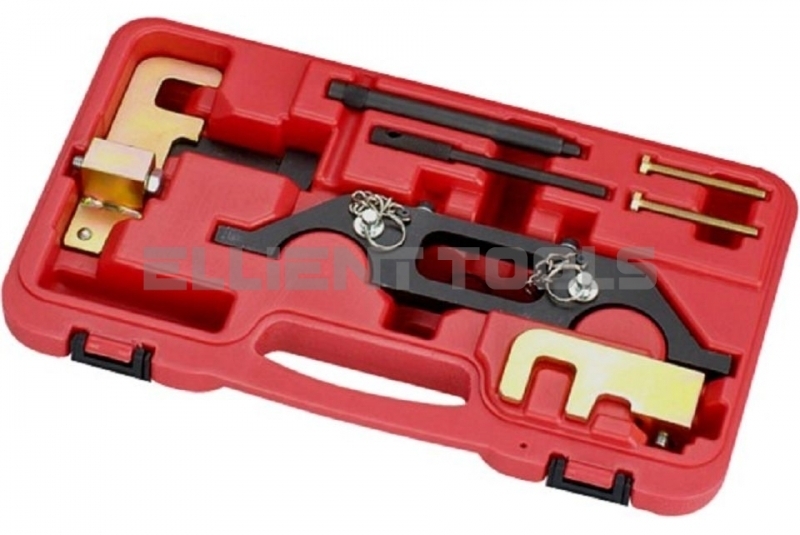 cylinder head work and the coolant pump replacement. 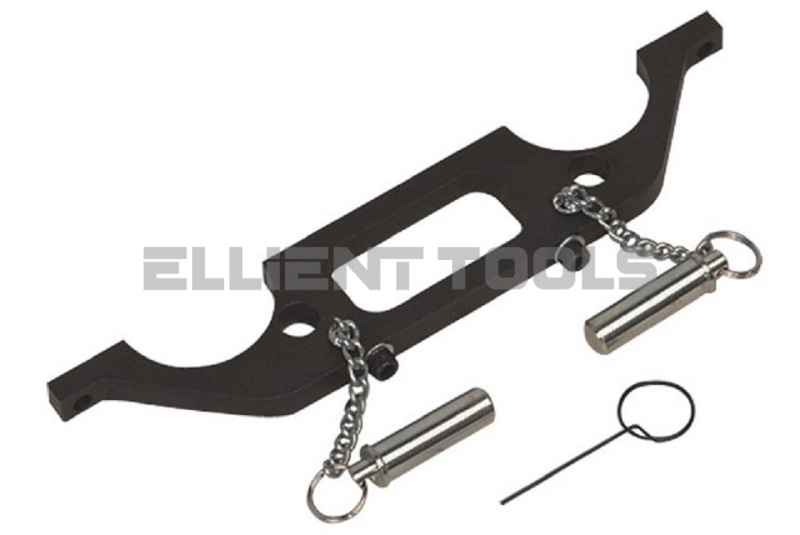 alignment tool and the tensioner pin.